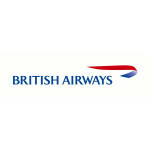 British Airways is offering Australian Gourmet Traveller readers a 15% discount when booking a British Airways airfare from Sydney to the UK and Europe at ba.com. 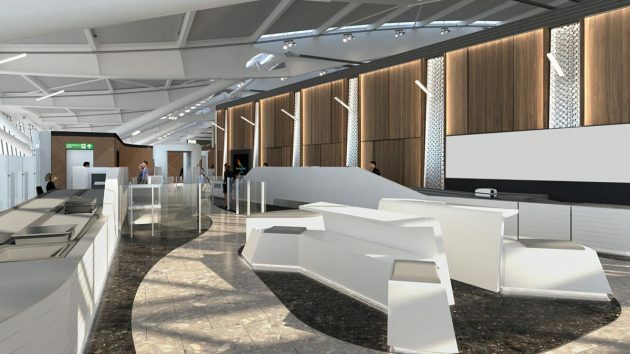 BA has recently relaunched its Sydney route, with the service now operating to and from the airline’s Terminal 5 home at London Heathrow. 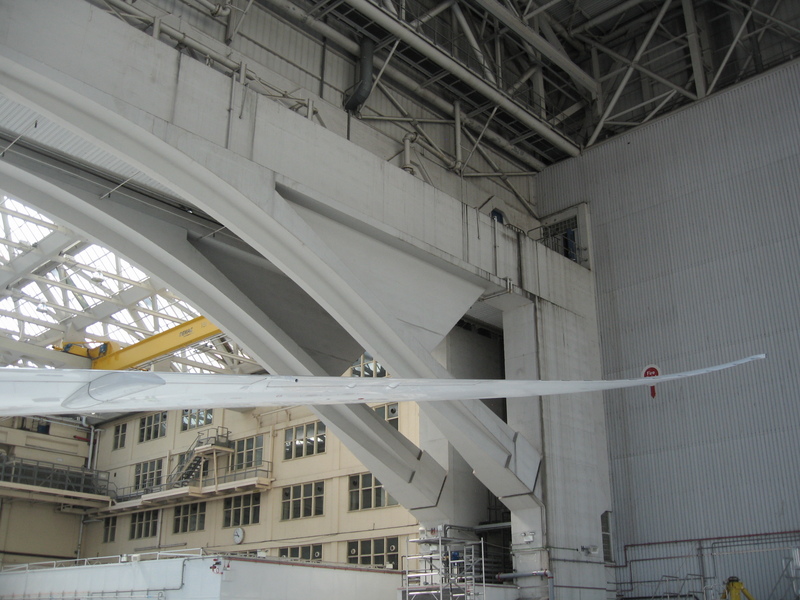 British Airways’ newest Boeing 777-300ER aircraft are rostered onto the flights, offering their latest World Traveller & World Traveller Plus, Club World & First Class cabins. The Australian Gourmet Traveller offer is valid in all cabins with the exception of First Class, and the ‘GOURMETBA’ code reduces the price of the lowest Club World return fare by over $1000 to $6158.92. 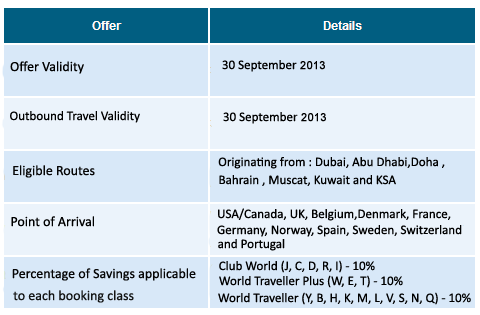 The offer is valid for tickets purchased at ba.com from 1st April to 30th May 2013 and applies to travel from 1st April to 30th November 2013. 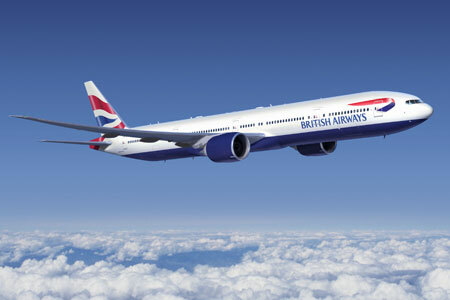 Enter the promotional code ‘GOURMETBA’ into the promotion code box on ba.com to receive the discount. To book, click the special ba.com/BA_Offer.AxCMS link and enter the password ‘amexme2011’ when prompted. There may be five million bicycles in Beijing but, in 2008, there were only one million more Twitter users than that worldwide. As London 2012 gets into full-swing though, 140 million people are now registered to tweet, and 100 million Facebook users in 2008 have ‘liked’ another 800 million of their ‘friends’ into joining. London 2012 airline partner British Airways is hoping to get as many Team GB supporters as possible posting their support across all their favourite social media platforms, building on the age-old concept of ‘Home Advantage’. 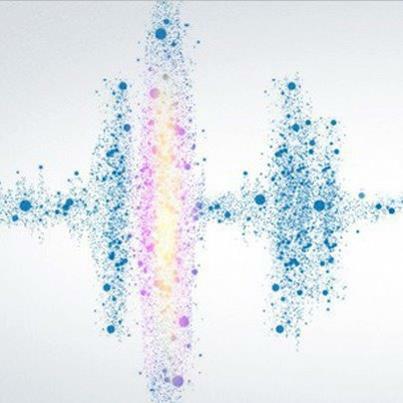 And, to see just how loud those cheers from the virtual stands are, BA is converting every message with the #HomeAdvantage hashtag into a note in a constantly-changing piece of music – the Social Symphony. To listen to today’s, and every day of the Olympic’s composition, click here. You can then post your own message of support to your Facebook, Twitter, MySpace, Google+ or other account, followed by #HomeAdvantage and mentioning @TeamGB, @ParalympicsGB and @London2012. 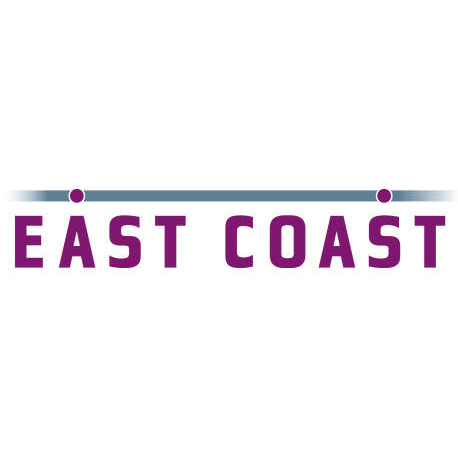 East Coast Trains have announced an additional option for its East Coast Rewards loyalty programme members to redeem points. 500 Rewards Points can now be exchanged for a £10 Marks & Spencer eCode, which can then be spent online at the high street retailer’s website. 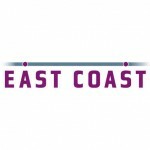 East Coast Rewards members earn 1 point for every £1 spent on Standard Class rail tickets online at www.eastcoast.co.uk, with the rate increased by 50% for First Class ticket purchases. So, £333 of First Class tickets purchased on the East Coast website would be enough for a £10 Marks & Spencer code – effectively rewarding members at 3% of expenditure. Up to 5 eCodes may be requested per account per month. Customers of other rail companies can also benefit, as all rail tickets purchased online from East Coast, not just those for East Coast services, are eligible for points-earning. 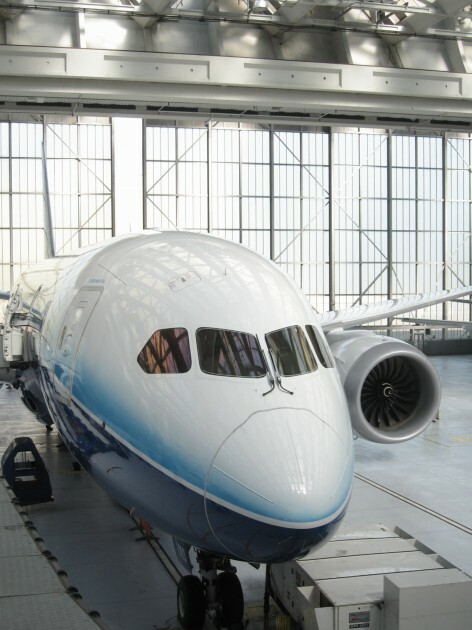 Other existing Rewards redemption options include complimentary First Class tickets on East Coast services, which may remain better value for regular East Coast users who are able to book reward travel in advance. An any East Coast destination First Class Return For Two is priced at 1400 Reward Points – the result of a £933 spend on First Class tickets. An example Newcastle to London return starts at £89 per person return in First Class, so the reward could be worth almost 20% of spend. The value of the free ticket reward depends on route redeemed and also availability, which is restricted. For further details on East Coast Rewards, click here. CC has no idea where this particular flight was heading to! The Mint (nee City Inn) portfolio of hotels in the UK has recently been sold to the owners of Hilton Hotels, and already three have been rebranded as Hilton Garden Inns. 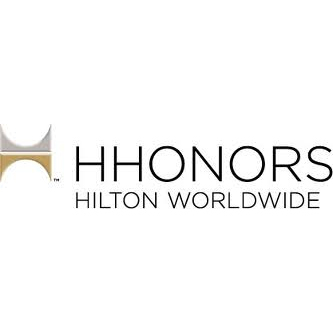 To celebrate the raising of the new flag above the doors at Glasgow City Center [sic], Birmingham Bridleyplace and Bristol City Centre, HHonors members can earn a bonus 1,000 HHonors points per night when staying for a minimum of two consecutive nights on HHonors eligible rates at those hotels. No registration is required for this promotion and stays completed by 30 April 2012 qualify. 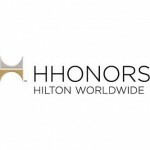 Hilton say that the bonus points should post to your HHonors account automatically with 8 weeks of check-out – though in practice these kinds of promotions do seem to post more swiftly than the Ts&Cs allow for. City Inns have long been well-regarded in the UK, so the change to HGI brings with it some quality additional HHonors-earning opportunities – further improved in the short term by this useful bonus offer.